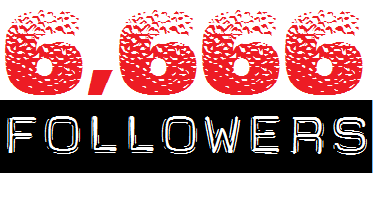 I hit 6,666 Followers on Twitter this weekend, and for only moments my Twitter account was really, really evil. As promised, Skeleton Lake is now free on Amazon and I want to make it a really big thang. THUS the awesome giveaway. Spread the word, help me move it up the charts. First things first, click the cover to get your copy. Now deets on the giveaway. 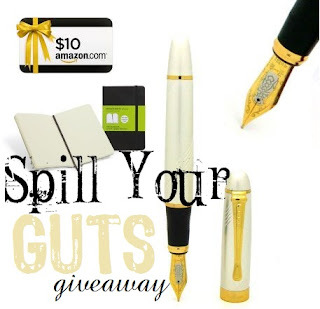 This is a really cool one, but be forwarned--I am having the stuff sent to me and then I will send it to you; I know my giveaways are normally *instant* prizes or 2 day Amazon shipping prizes so I didn't want any surprises. How have more people not stopped by to say thanks? What an awesome thing to do, lady. I applaud you. Ok so personally, this giveaway rocks! A journal! COME ON! Who wouldn't want that OR an ebook! Madness is people don't enter! As for blog comments, lots of people have a captcha allergy. They don't bother me too much, but I'm… um, unique. How awesome! You are a rockstar! At least to me! Well on your way to 10,000! Woot! Dude, all the awesome people I get to talk to make me FEEL like a rockstar! You could potentially increase your viewer count anywhere from a couple hundred buy twitter followers to a couple hundred thousand followers - if you wish to get serious in investing in the service. A debt of gratitude is in order for your brilliant posting! I very appreciated understanding it, you happen to be an awesome creator. I will recollect to bookmark your blog and will in the end return soon. Go to best social arrangement for get more related subject. Have a pleasant night!